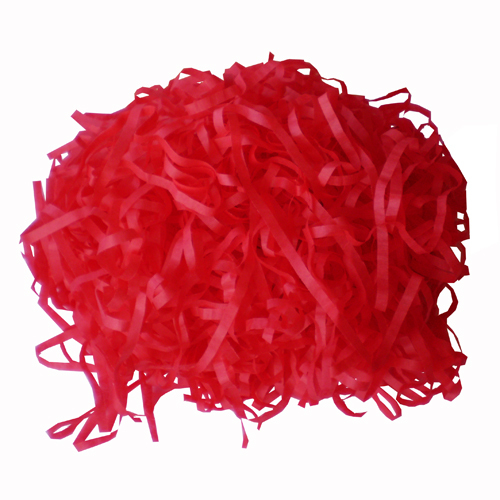 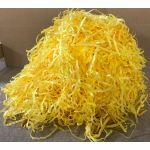 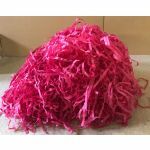 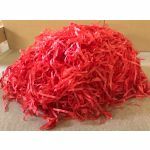 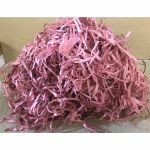 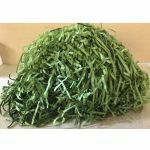 SatinWrap® shredded tissue paper is visually appealing and a cost effective alternative for gift wrapping and as a protection of your items. 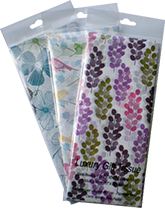 It makes an ideal packaging material for the padding of gift boxes and bags. 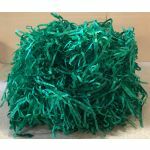 All 73 SatinWrap® stock colours and designs can be ordered as tissue shred in units of 1kg or 3kg bags or as wholesale units of 10kg per bag.